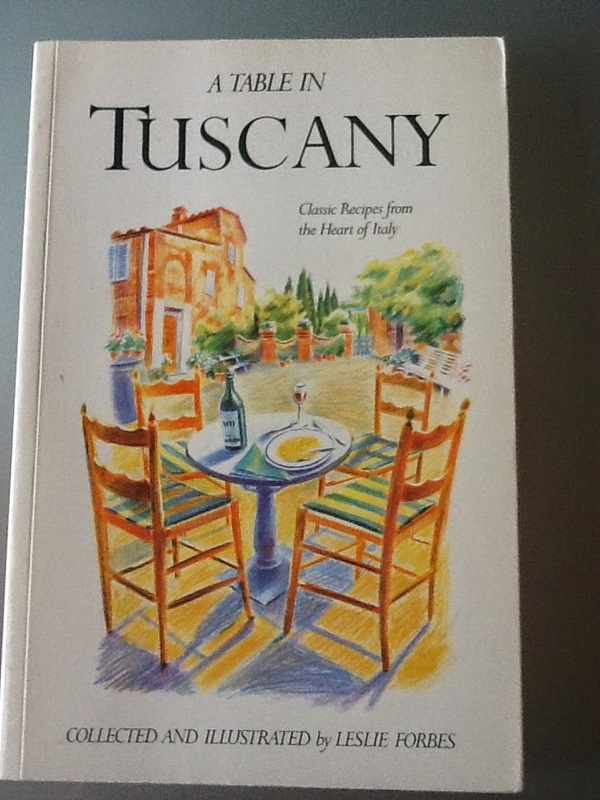 Mystery Lovers' Kitchen: A taste of Tuscany, anyone? A taste of Tuscany, anyone? 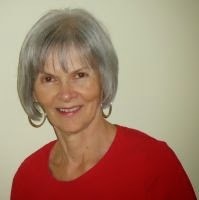 Please welcome our good friend, Erika Chase, author of the Ashton Corners Mystery Book Club series as our guest today. Take it away, Erika! I love used book sales and every fall, I can be found volunteering at a huge two-day event in town. The down side is that I come home laden with new finds while the space is not readily available. That’s not been known to stop me, though. And this year was no different. Out of the armload of books I found, one in particular gets a place of honor on my coffee table. It’s called A Table in Tuscany, Collected and Illustrated by Leslie Forbes. It’s filled with classic recipes from Italy and the most stunning color drawings from around the country. So, here’s this wonderful book calling out to me. (I love all things Italian!) And I responded by choosing one particular recipe to try first. 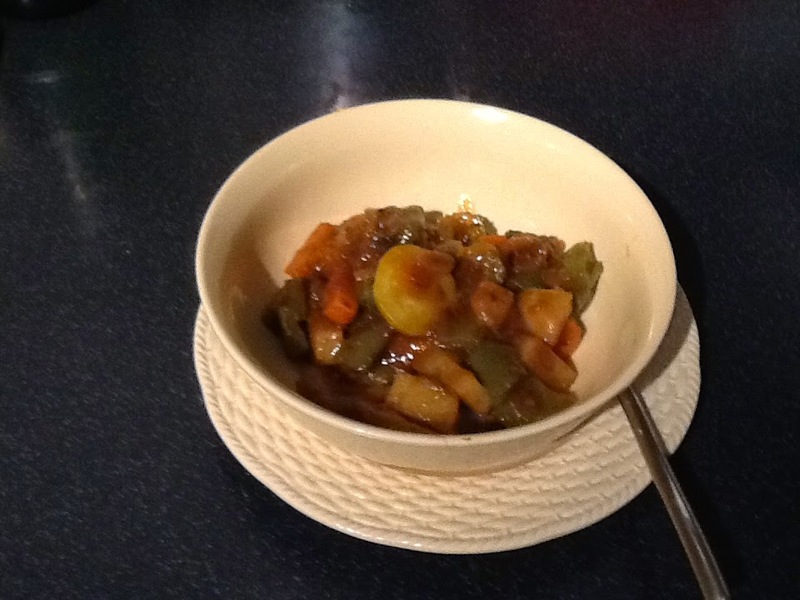 Puttenaio or Prostitutes’ Stew. Looks hearty for a cool fall evening, doesn’t it? Well, it is. I loved it, as did my guinea pigs, ah, guests. Cooking it is easy. It’s the prep work that takes the time. Lots of chopping involved, so beware. 1. 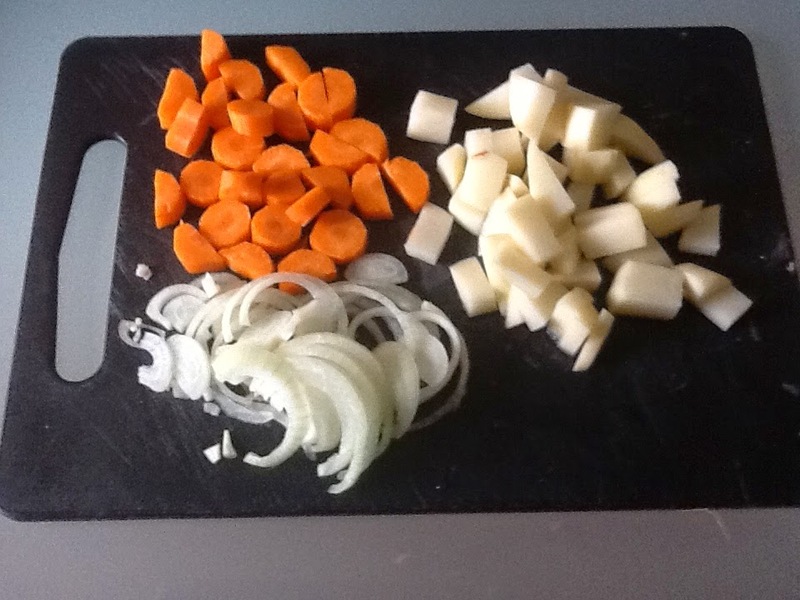 Cut the onion into thin slices and the rest of the vegetables into chunks. 2. 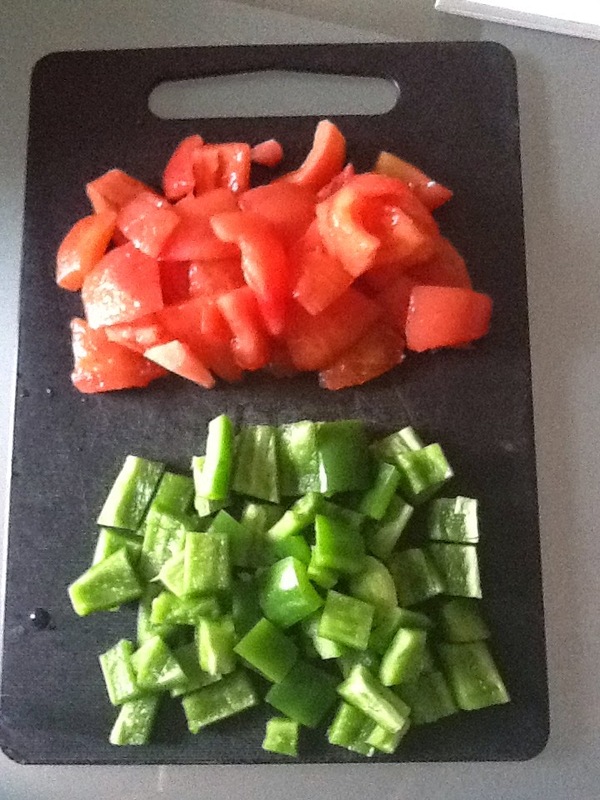 Heat the oil in a large saucepan and cook everything except the tomatoes and the herbs for 10-15 minutes. Add the salt and tomatoes, cover and cook over a high heat for 10 minutes. Then simmer for 1 hour. 15 minutes before the end of cooking add the fresh herbs. This can be served hot or cold; I’ve tried it as both and prefer the hot. Also, next time, I’m tempted to add, as one of my male guests suggested, chunks of beef. It can also be made entirely meat-free. Your choice. 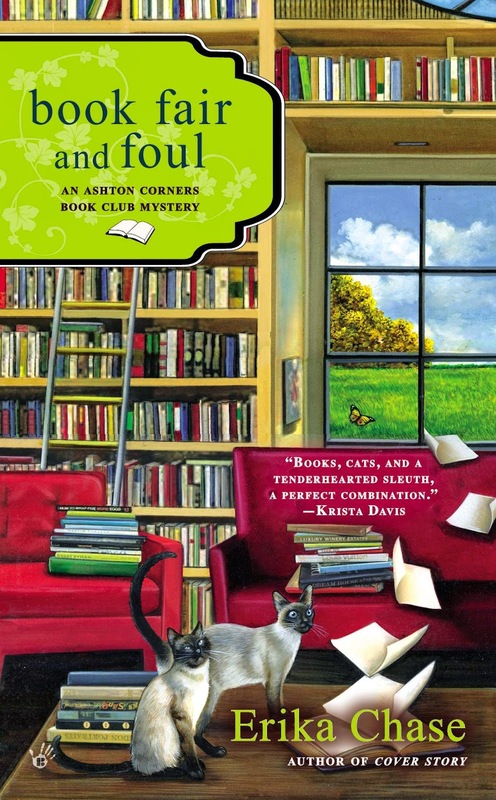 Erika Chase is the author of the Ashton Corners Book Club Mysteries for Berkley Prime Crime. The fourth book in the series, BOOK FAIR AND FOUL, came out in August and the fifth, LAW AND AUTHOR, will be released next spring. Those cats look a lot like the two she lives with. She’s been nominated for an Agatha Award for Best First Novel, and an Arthur Ellis Award from Crime Writers of Canada for Best Short Story. Erika is now working on a second series, under her own name, Linda Wiken. 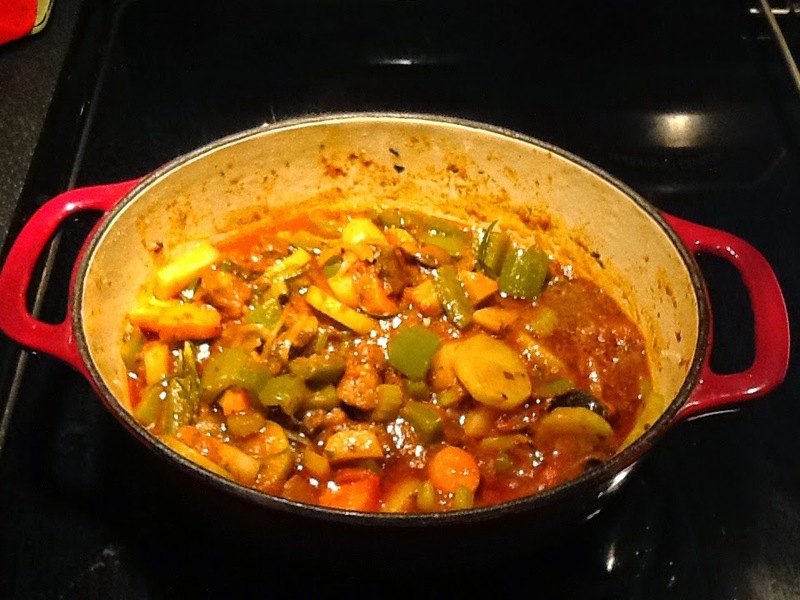 The Culinary Capers Mysteries will debut later next year, from Berkley Prime Crime. Some people foresee even more cookbooks in Erika/Linda's living room. Thanks for warming us up on this chilly November day, Erika! 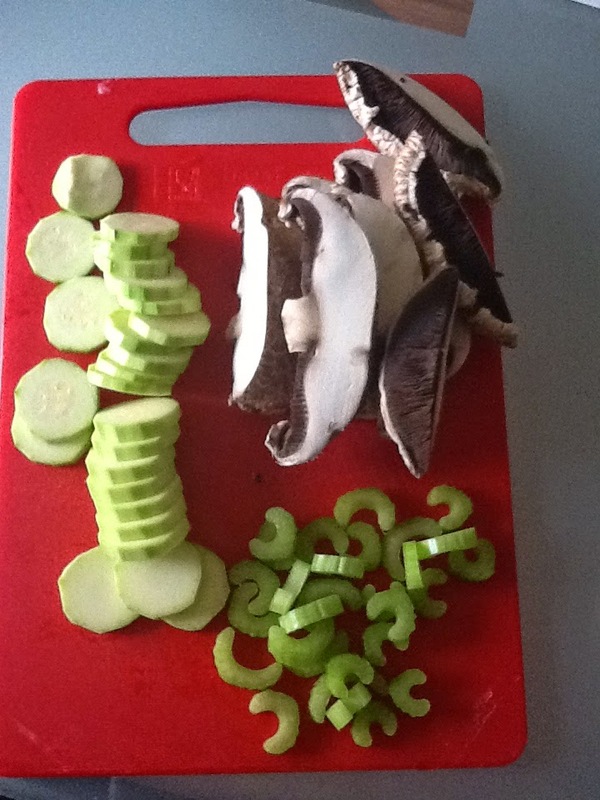 Delicious sounding recipe (I would put in sweet red, rather than green peppers). The book was a lucky find. Did it have any information about the origin of the name "Prostitutes Soup?" You know, I have fallen into a cooking rut. It is amazing how that happens since I love cookbooks, too. The real chuckle is that I own a copy of the same cookbook but have not been leafing through my cookbooks like I used to do. This is a good reminder. Welcome, Erika. This looks like something I have to try--I love everything in it! How do you manage to grow rosemary inside? A lovely idea for November. Some of the prep time can be cut, if needed, by taking advantage of a grocery salad bar.